[vc_row type=”in_container” full_screen_row_position=”middle” scene_position=”center” text_color=”dark” text_align=”left” overlay_strength=”0.3″][vc_column column_padding=”no-extra-padding” column_padding_position=”all” background_color_opacity=”1″ background_hover_color_opacity=”1″ column_shadow=”none” width=”1/1″ tablet_text_alignment=”default” phone_text_alignment=”default” column_border_width=”none” column_border_style=”solid”][vc_column_text]Just before we went to launch, we felt our website just wasn’t punchy enough. Together, we put together a new logo, colour scheme and layout. Some thing a little easier to navigate and understand. For the logo, we thought we’d go with something that captured what goes on in a break room, and that of course is breaking things. So why not have a smashed up logo as well! [/vc_column_text][vc_row_inner column_margin=”default” text_align=”left”][vc_column_inner column_padding=”no-extra-padding” column_padding_position=”all” background_color_opacity=”1″ width=”1/1″ column_border_width=”none” column_border_style=”solid”][divider line_type=”No Line”][image_with_animation image_url=”65874″ alignment=”” animation=”Fade In” box_shadow=”none” max_width=”100%”][divider line_type=”No Line”][vc_column_text]The colouring came down to something that would be memorable as well as contrast well on a light or dark theme. We think the green and purple work well together and will hopefully be front of mind for people when thinking about break rooms in Sydney. We’ve also reworked our bookings so that you can now book a room with a friend, or simply enjoy a a single session to your self. We recommend the double break room booking because it’s the best value, contains mystery items and also lets you watch each other go ham with a baseball bat. Feel free to video tape each other from behind our viewing window but we will also be setting up video recording in each room and live streaming to youtube! This is optional and you can request it be turned off, but we still need to have the cameras running to make sure you guys are safe inside our break room. 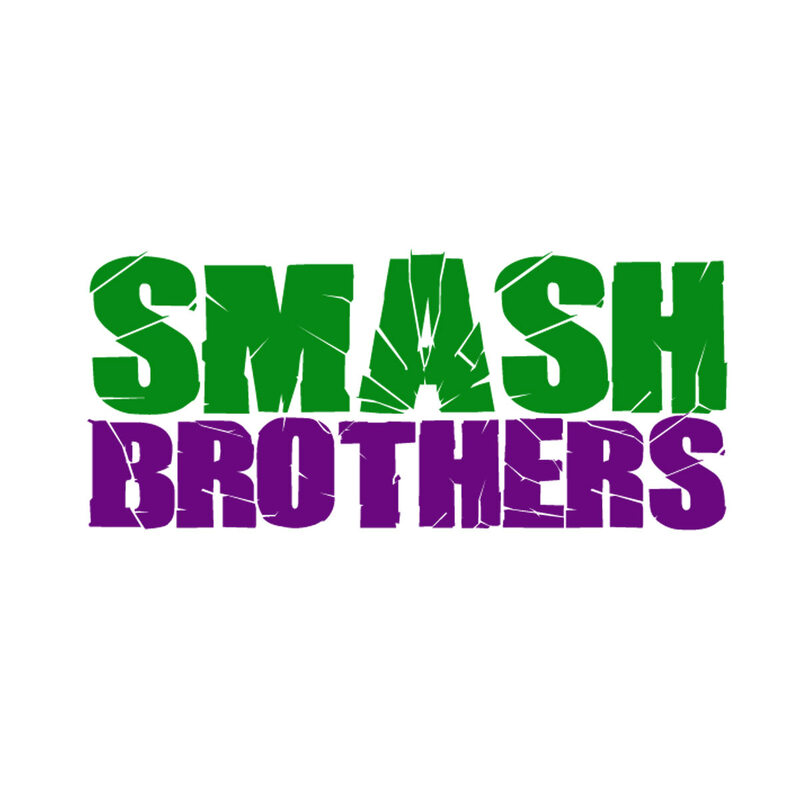 Posted in UncategorizedLeave a Comment on We’ve Rebranded Smash Brothers! Smash Brothers is taking a break for now but will be back in 2019. Follow us on Facebook to keep up with the latest news. Thank you!